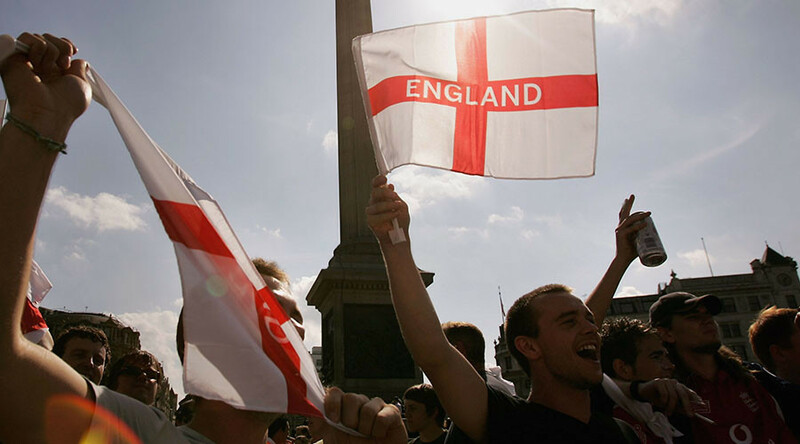 British identity is declining rapidly and English patriotism is on the rise with many more now describing themselves as just English, a new study has found. According to a recent YouGov poll, nearly one fifth of those quizzed described themselves as English rather than British – a rise of 5 percent on 2015 figures. A third opted to call themselves solely English or even more English than British. In turn, the number of people calling themselves British fell to 18 percent in 2016. Former Labour cabinet minister John Denham led the study. Denham now heads the Centre for English Identity and Politics at the University of Winchester. His research found a growing parallel between identity and political behavior. Several polls run before and after the Brexit referendum showed that Leave supporters more often identify as English rather than British. UKIP has targeted Labour seats in the English heartlands over the last few years to increase its electoral margins. On Tuesday, Labour leader Jeremy Corbyn seemed to stretch an arm to patriots across the country by saying his party now supports “managed migration” rather than free movement. “Labour is not wedded to freedom of movement for EU citizens as a point of principle. But nor can we afford to lose full access to the European single market on which so many British businesses and jobs depend. Changes to the way migration rules operate from the EU will be part of the negotiations,” he said during his first public speech of the year. “Labour supports fair rules and reasonably managed migration as part of the post-Brexit relationship with the EU,” he said.